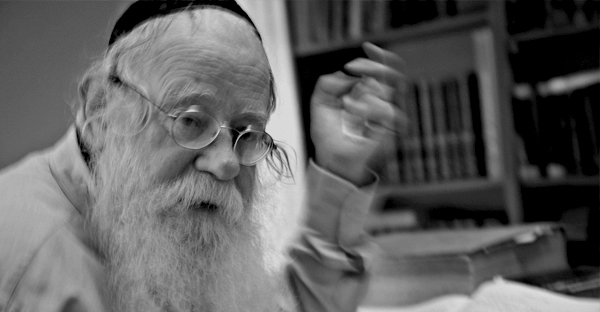 Rabbi Adin Steinsaltz: "Exile is…surrender and abdication"
Those who are forced from their land but continue to conduct their lives in accordance with their own principles cannot be considered as being in exile. They are merely sojourning in a foreign land. Exile, like slavery, requires the suppression of self-expression and self-determination. A person who denies and distorts his essential qualities – and replaces them with the characteristics of his environment – is in exile. This exile is partly a physical condition, like slavery, but its essential quality is spiritual. It is surrender and abdication. It is the acceptance of a set of values, attitudes, and mores antagonistic to the essence of the authentic, distinctive self.